This website aims to provide you with as much information as you need, but if you need anything further, or would like to get more involved with your child's pre-school, please do not hesitate to ask Mrs Stonier, your child's Key Person, or one of the Committee Members. Stepping Stones Pre-School is a non-profit making charity, run by a voluntary management committee, made up of mostly parents, and is affiliated to the Pre-School Learning Alliance (PLA). 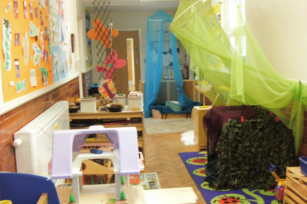 Stepping Stones Pre-School is set in the centre of Congleton, in the perfect location, next to Daven primary school and the Children's Centre. We offer the children a warm, safe and stimulating environment where they will be treated with kindness, patience and courtesy. Children will learn new skills and knowledge through play, and are encouraged to develop social skills, imagination, creativity and independence. We have strong links with both the Children's Centre and Daven Primary School and value the support from the staff there. 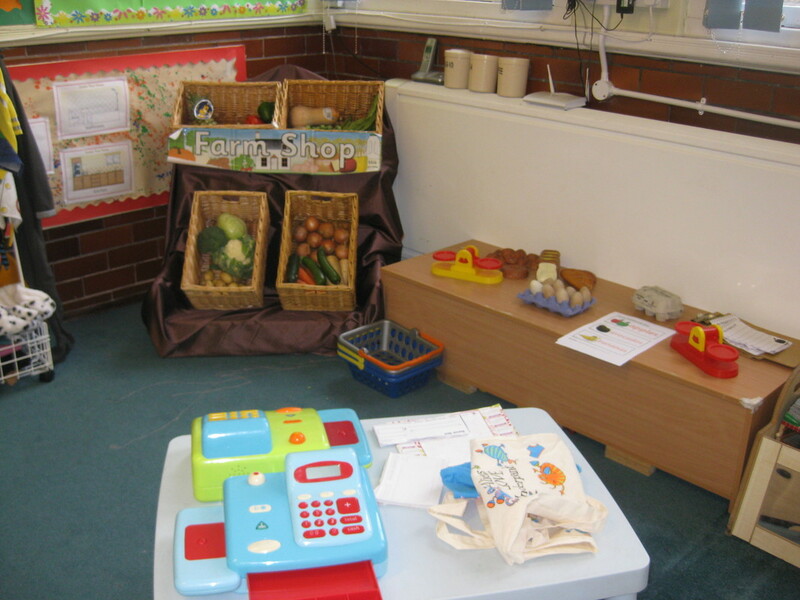 The children benefit from regular visits into Daven School for infant assemblies, story times with the reception class and other activities that can involve our pre-school children. This helps the children have a smooth transition from pre-school. We open 4 1/2 days a week during term time and since January 2010 we have offered "lunch clubs" which operate 4 days a week to allow flexibility for parents. All Stepping Stones Pre-School sessions run in-line with Daven Primary School terms and holidays.